Welcome! 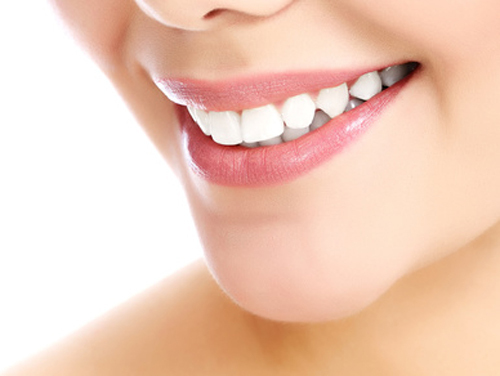 At Johnston Road Dental we offer a wide range of General, Cosmetic, and Implant Dentistry services. Comprehensive dental care for you and your family! You’re about to discover how you can have that perfect smile you’ve always dreamed of. At Johnston Road Dental in White Rock, BC, Dr. Tim Barker and Dr. Christian Len emphasize family and cosmetic dentistry. Dr. Barker and Dr. Len are dentists who have the knowledge, tools and technology to improve your smile. Because our dentists believe cosmetic dentistry starts with healthy teeth and gums, you can trust that Dr. Barker and Dr. Len will help you to look and feel great. Johnston Road Dental in White Rock offers comprehensive dental treatment for adults and children. We offer a variety of aesthetic and restorative dental services to improve your appearance, confidence, comfort, and general health. 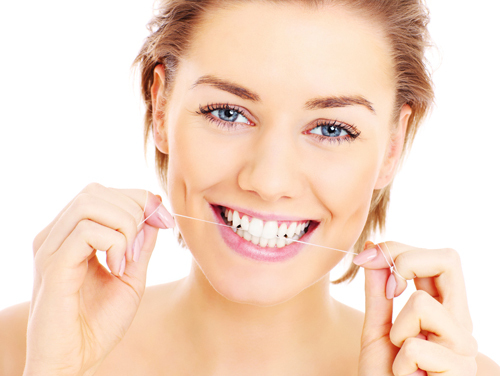 There are various options for achieving a bright beautiful smile. Including bleaching, veneers crowns or bonding. 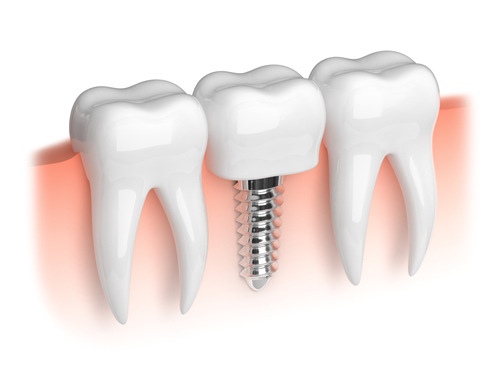 There are three options : Dental implants, bridges or dentures (complete or partial). 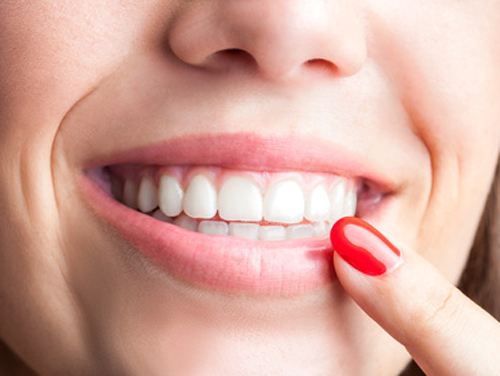 Fixing broken or decayed teeth and maintaining healthy teeth and gums. An invisible, removable, comfortable and convenient way to straighten your teeth.